One of the core elements of the Betty Blocks platform is the UI Builder. You use it to develop the frontend of applications that end users will ultimately interact with. The UI Builder is a 'What you see is what you get editor' (WYSIWYG for short, pronounced 'wizziewig'). The name says it all: You can create a user interface by drag-and-dropping elements on the page. The Betty Blocks UI Builder has some cool features built in, and here we’ll take a look at two of the coolest the platform has to offer. 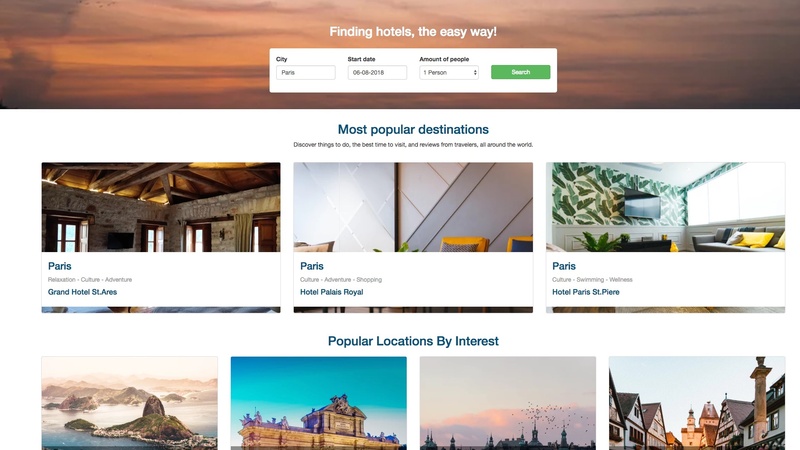 Hotel dashboard: Show pixel-perfect cards or tiles for locations, products, or other categories. Hotel detail: Highlight your hotel, product or other topic in this detail page. Category cards dashboard: Display your categories with cards in a dashboard overview. Users dashboard: Display and manage your users in a single overview. Expenses detail: Track your spending with this detail page. Product overview: A beautiful overview with search capabilities for products or other topics. Add participant form: Create new participants with this advanced form. Card prefabs for payments, hotel ratings and bookings. Header prefabs for headers or introductions on your page. List prefabs to display data in different ways. Form prefabs to create or change data. Notification prefabs to display different notifications to end users. 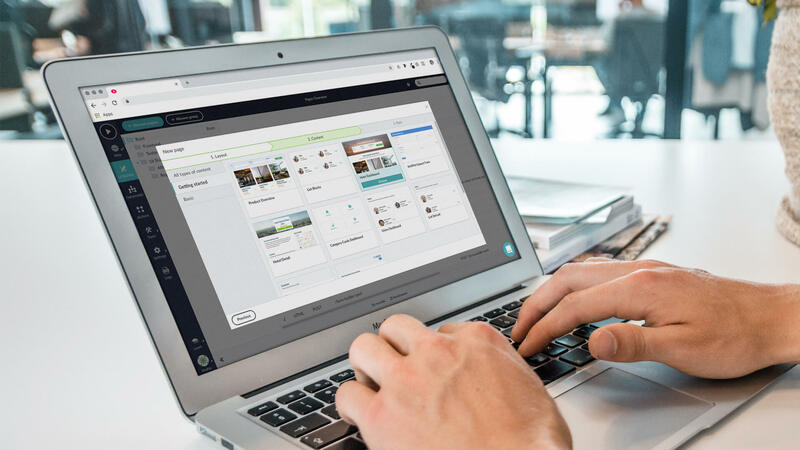 It is now easier than ever to simply drag-and-drop into place data fields, for example, like adding participants to events or creating patient records. Feel free to check out more of what to know about the Betty Blocks platform (and even more to know) to learn more! What Kinds of Applications can you Build Without Coding?